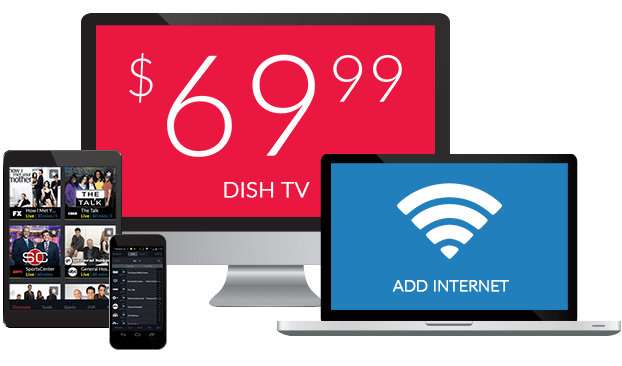 BET on DISH Network | What Channel is BET on DISH? What Channel is BET on DISH? BET is on DISH channel 124. BET is African-American entertainment at its finest. 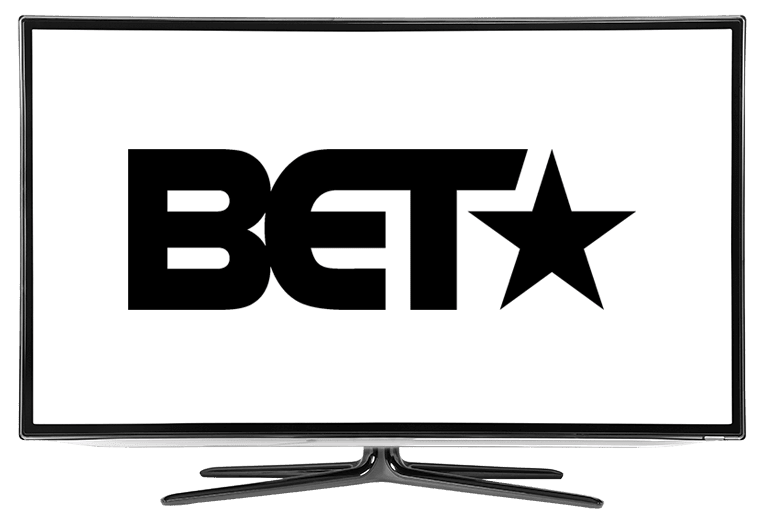 BET features a variety of programming, from reality tv series to scripted programs. With BET you can also catch your favorite blockbuster movies and videos. Stay up today with African-American news and current affairs with the largest African-American entertainment network. Actress Gabrielle Union stars in this hit series about a successful anchor looking for love. Mary Jane Paul seems to have it all: the money, the looks, a successful job, but there’s something missing that she truly wants, and that’s love. As she tries to start a family, Mary Jane just might find conquering love is harder than winning in the boardroom. One of BET’s most iconic shows, 106 & Park brings you the hottest music from today’s most popular artists. Catch the latest videos on the scene and new music as it drops with 106 & Park, which broadcasts in a countdown format. Get a sneak peek at what happens behind the scenes of some of the music industries biggest record labels. Inside the Label takes you behind closed doors where the music is made, giving you a glimpse of a world rarely seen. If you’ve ever been curious about the inner workings of the music industry, Inside the Label is one program you don’t want to miss.